Puck drop slated for 10 p.m. ET in Langley, B.C. The U.S. meets the Czech Republic tonight in its second and final pre-tournament game ahead of the 2019 IIHF World Junior Championship. Puck drop is slated for 7 p.m. PT (10 p.m. ET) at the Langley Events Centre here in Langley, B.C. Fans interested in following the game can do so via live stats available here. 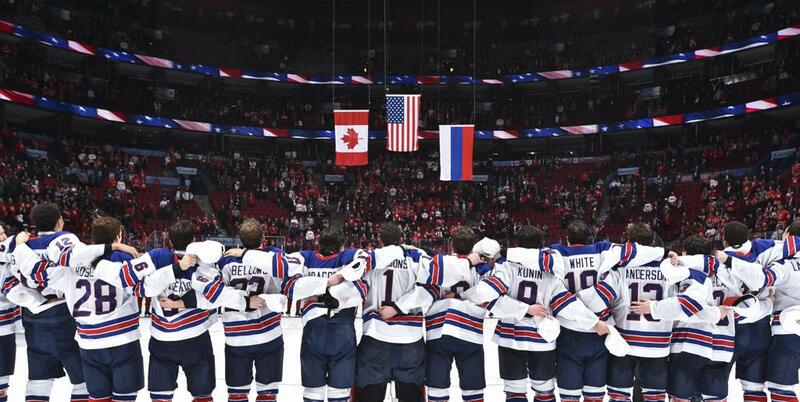 An updated link will also be shared on USA Hockey's Twitter account at @usahockey closer to puck drop. Team USA is 12-1-1-7-1 (W-OTW-OTL-L-T) all-time in 22 meetings against the Czech Republic. In 10 playoff round meetings, the U.S. is 7-2 with their meeting a year ago taking place in the bronze-medal game, an 9-3 victory for the United States. In the game, Trent Frederic (St. Louis, Mo./University of Wisconsin) netted four goals and Kieffer Bellows (Edina, Minn./Portland Winterhawks) added two goals. On Thurs. (Dec. 20), Jack Hughes (Orlando, Fla.) scored the game-winning goal with 28.3 seconds to play and both Oliver Wahlstrom (Quincy, Mass.) and Joel Farabee (Cicero, N.Y.) registered two points as the U.S. defeated Russia, 3-2, in its first pre-tournament game. Following regulation, the two teams played a scoreless five-minute three-on-three overtime before taking part in a shootout. The initial five-round shootout ended in a tie, 2-2, before Russia won in the ninth round for a 4-3 shootout advantage. For the full recap, click here. With the team having been together a week now, the evaluation process is nearing its end and decisions are drawing close. 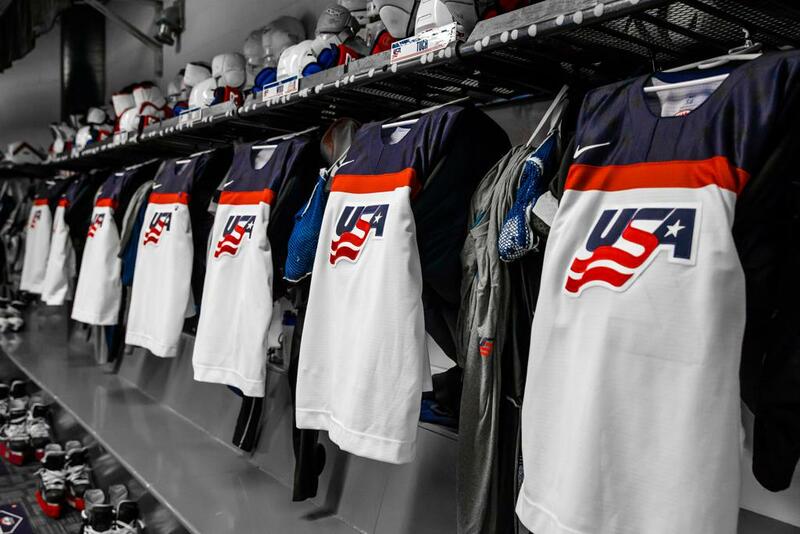 "On day one, we told the players that each of them earned the right to be here, that this was their opportunity to show us why they need to be on this team and so far we’ve had a lot of good efforts," said Mike Hastings (Crookston, Minn.), head coach of the 2019 U.S. National Junior Team. "They’re making it pretty tough on us and that’s what you want to have – you want to have tough decisions. As hard as that may be, I know our staff couldn’t be happier to be in this situation."